is your partner for reinforcement of concrete solutions. Our main office is located in Bukit Mertajam, Penang. 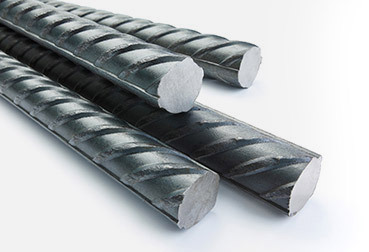 We supply products such as hard drawn wire, steel bars, steel fabric, fences, etc. As a testament of our endeavour in forging ahead for the future, we constantly seek to improve and advance our knowledge and know how to upgrade our facility by bringing advance manufacturing equipment into our operations with focus and emphasis on human capital.